Malcolm Faed's Blog: Photos from Sydneys Traffic Management Center. 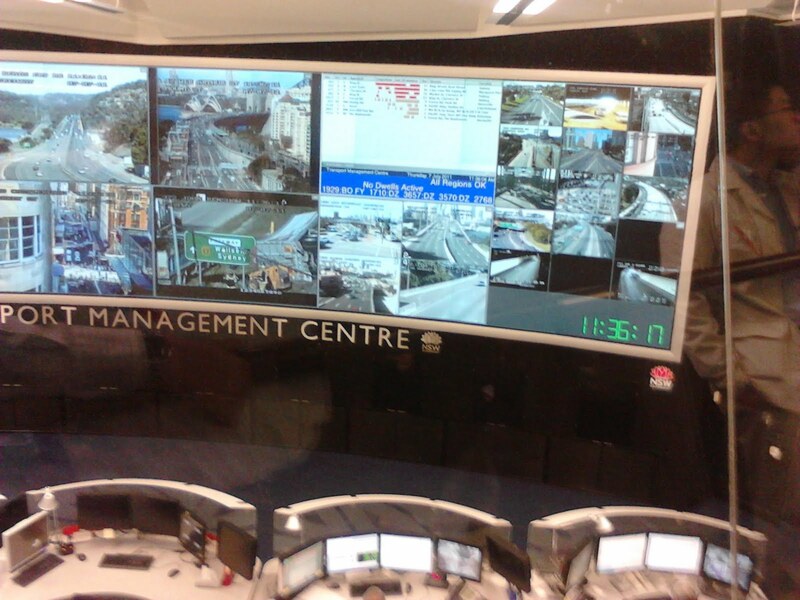 Exclent Screens! 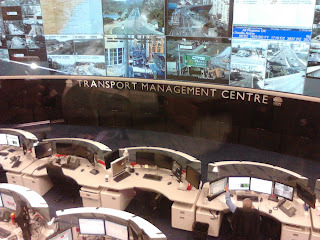 Photos from Sydneys Traffic Management Center. Exclent Screens! 3 short eFXC #TTXGP videos.